Gemini's flexibility and mobility enable you to create meeting areas anywhere in the office, not just in boardrooms and conference rooms. 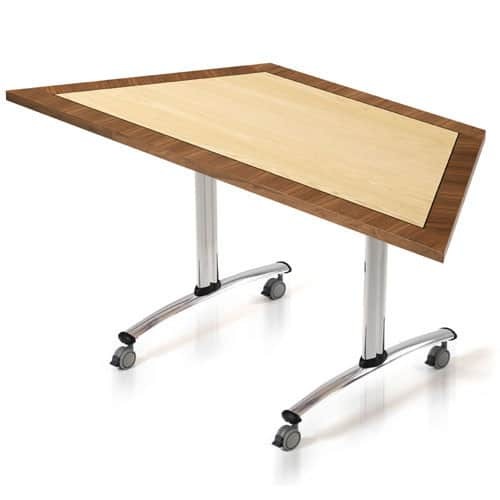 With a range of easy to create configurations, these innovative tables are easy to link together and can be tipped up and wheeled to storage quickly and simply by just one person. 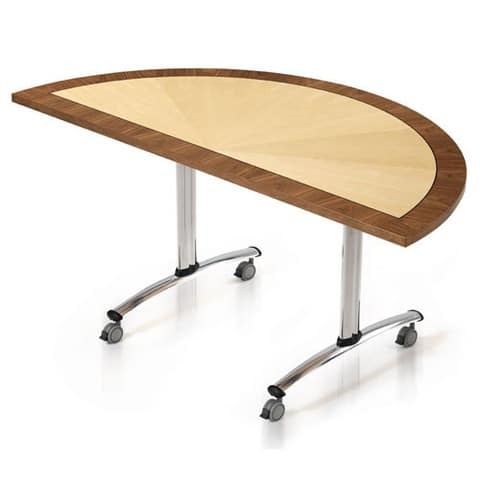 The tilting feature not only makes manoeuvring these tables simple, bit it also means that you can fit the tables through doors and they can be nested close together for space saving storage. 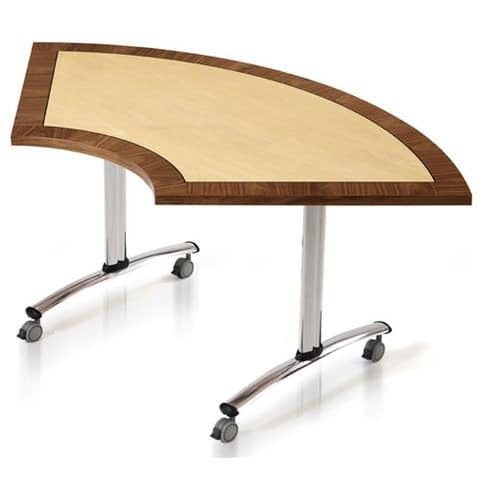 Gemini Meeting Tables are available in Real Wood Veneer with optional Crossbanding for a visually stunning and luxurious feel. 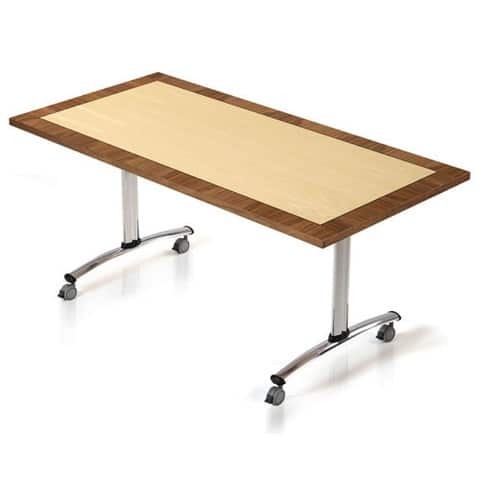 Tables can also be supplied in a durable high pressure laminate finish for heavy use environments, providing the user with a hard wearing and practical product.